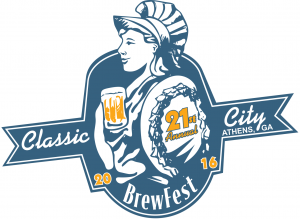 - Give Atlanta Cask Ale Tasting & Classic City Brew Fest tickets for the holidays! 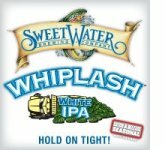 Purchase and print out tickets for two of Georgia's best beer festivals, slip these into holiday cards, and make the beer lovers in your life ecstatic! 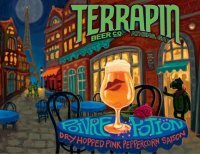 Each ticket comes with a FREE one-year online subscription to Beer Connoisseur Magazine. This holiday season, forget the champagne, mulled wine and eggnog. 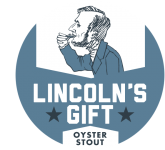 Craft beer mania has gripped the nation, and the massive range of styles, colors and flavors offered by craft beers means that there's a delicious, perfect beer for every holiday occasion. Pairing wines with winter holiday cuisine often proves a tricky task, but not so with craft beer. With its mellow smoothness, malt sweetness, creamy carbonation and malt character ranging from mild cereal and toast to caramel, toffee, chocolate and espresso, there's a craft beer to pair with any food item - even dessert. New breweries are springing up across the Southeast, struggling to meet demand for booming, thirsty craft beer markets from Louisiana to North Carolina, and creative southeastern brewers are producing world-class, award-winning products. 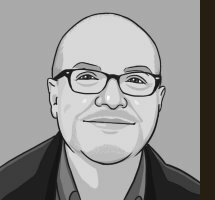 For Southern Brew News, Owen Ogletree tackled the difficult task of choosing only one sumptuous craft beer from each southeastern state to pair with various winter holiday fare. 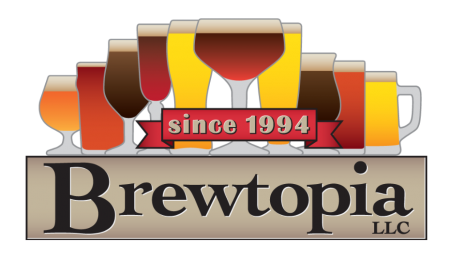 Featured breweries: Bayou Teche, Southern Prohibition Brewing, Turtle Anarchy, Good People Brewing, Monday Night Brewing, Cigar City, Westbrook and Wicked Weed. 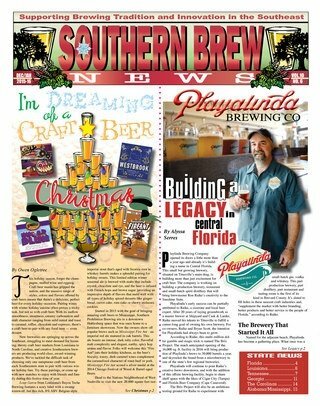 To read the full article, pick up the current edition of Southern Brew News at your favorite pub or craft beer outlet or see the online version. 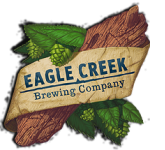 Our Fall seasonal, this 6.4% ABV Southern treat has strong caramel flavors with a subtle hint of chocolate and a very smooth finish. A large proportion of specialty malts are used in the brewing process to provide a nice nutty undertone. The beer is then aged on Madagascar vanilla. It's perfect for a stroll down the famous River Street in downtown Savannah, GA. No Pecans were harmed in the making of this beer. 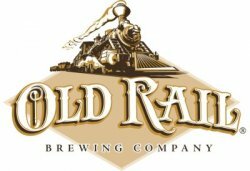 12/31/2015 - SOUTHERN BREWING COMPANY'S New Year's Eve Celebration at the brewery in Athens, GA. Click here for details. 01/16/2016 - CHOPS & HOPS / CATCH 22 REUNION BEER DINNER at Chops & Hops in Watkinsville, GA. 16 beers, 7 courses. Owen Ogletree, The Beer Wench, Ashton Smith, Ian Meents and Chops & Hops' Andrew & Jessica Wallace head to "The Big Easy" after Christmas to check up on exciting breweries springing up in the New Orleans area.